Last updated: May 30th, 2012. Project Google Glass (sometimes referred to as "Project Glass") is one of the most inovative feats the search Giant has undertaken. 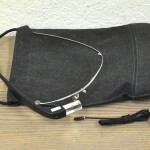 It is the idea of a wearable accessory (much like glasses) that will allow you to interact with your device and surroundings through augmented reality. We have already seen working prototypes. It is only a matter of time before the wraps are taken off and we learn more. 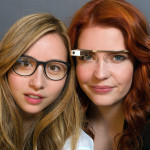 The Google Glass Explorer Edition has already gone up for pre-order to Google IO 2012 attendees, though. They will be shipping by early 2013, when we should learn much more about the product's full potential. 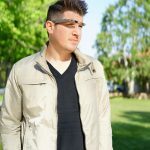 After 3 years of being dormant, Google Glass has re-emerged with a new version called the Google Glass Enterprise Edition, which is geared towards businesses. 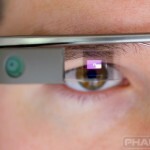 Google Glass receives software update XE23 — 3 years after its last update. The new firmware introduces pairing with Bluetooth input devices, so you can type using a physical keyboard. 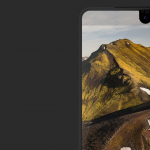 New patents have been discovered which show off some of the ideas that were in the consideration for the Essential Phone while also revealing a patent for smart glasses. 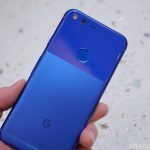 The secret behind the Pixel camera is software called “Gcam.” The project goes all the way back to 2011 as a concept camera for Google Glass. Remember Google Glass? Ever since Glass burst onto the scene three years ago, there have been rumors of similar devices from other manufacturers. Samsung has been long-rumored to have a Glass rival of its own. 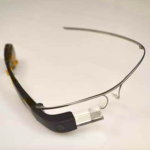 We’ve seen enough of the still unofficial “ Google Glass Enterprise Edition” to know it’s a real thing. Today, the updated model aimed at the business sector has popped up on eBay, where bidding has already hit $8,700 with 4 days left to go before auction ends. Google Glass is officially, officially dead. Maybe. All of the social accounts for Google Glass have been erased. What does this mean? We also talk about the rumors for this year’s major flagship devices: HTC One M10, Samsung Galaxy S7, LG G5, and the iPhone 7. The official Google Glass Twitter, Instagram, and Facebook social accounts have all been removed, a move that feels more like an effort to sweep Glass under the rug than anything else. 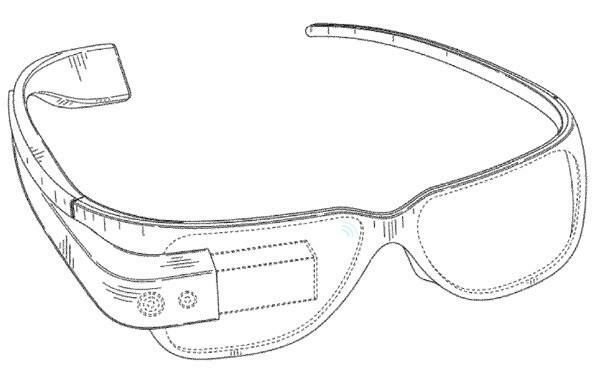 After reports of a work-focused “ Google Glass Enterprise Edition” began swirling around the net, photos of the upcoming headset have finally surfaced thanks to the FCC. The photos show the device from every angle and even open, exposing the device’s (hopefully improved) internal hardware. 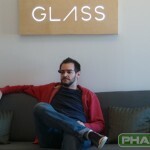 Seems the Project Aura team (formerly Google Glass team) could be hard at work on introducing a new Glass variant next year, one that doesn’t feature the trademark prism display. Find out more in our post.